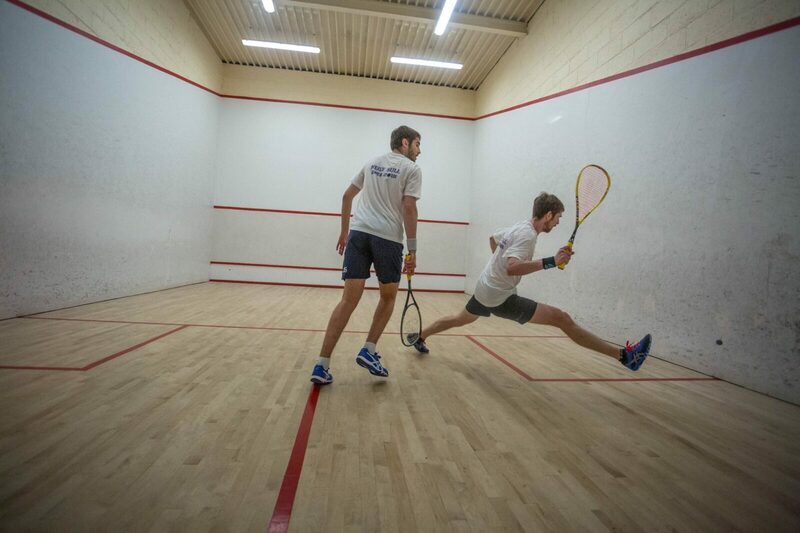 Sunday’s Well has an active squash club, it has two international standard squash courts which include a viewing area. These courts have allowed members to actively play squash since the 1970’s. Every year, Sunday’s Well teams participate across Munster Leagues and there are also a number of our members playing on Inter-provincial and Irish Teams. 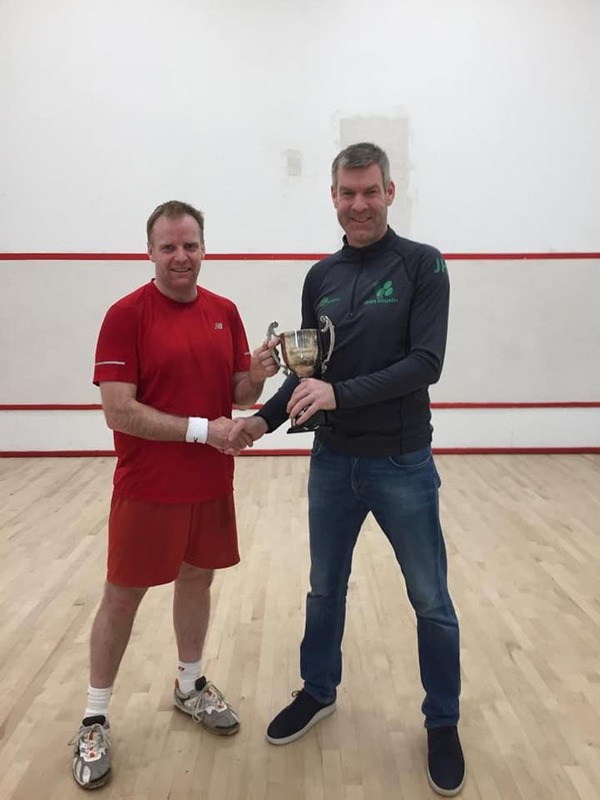 Sundays Well Squash Club Championship commenced on Monday 25th March. 20 players are competing in 3 sections. Draws can be viewed by clicking the button below and all welcome to attend the finals night in the club on Saturday, April 13th with games starting at 6 pm with a few social drinks in the bar afterwards.